Rabbit Hole Systems can help your business build a strong web presence in a variety of ways. If optimized correctly, Google Ads can level the playing field and allow small businesses to compete against the largest corporations. 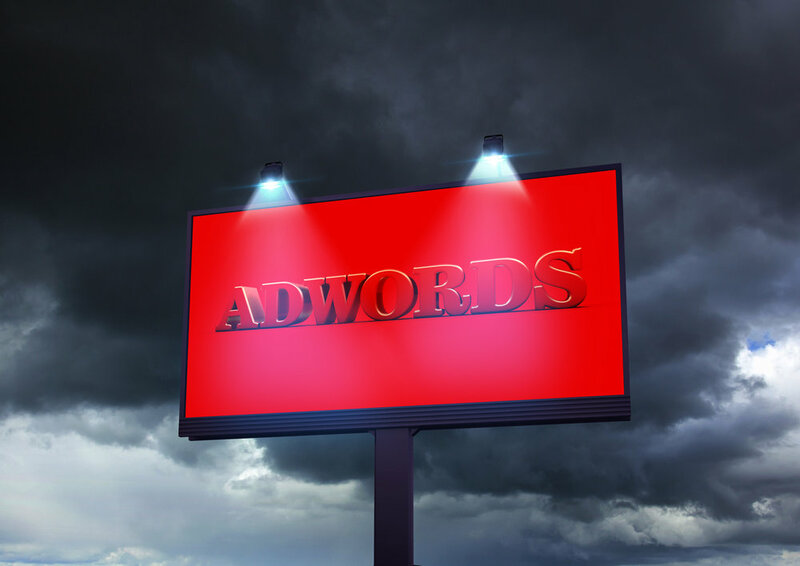 We create comprehensive AdWords campaigns for any budget or industry. We can evaluate your current AdWords campaigns and help you find more value for your advertising spend. Far beyond the initial setup, we will act as a good steward of your investment by continually monitoring, tweaking, and increasing your campaign's reach and efficiency. You have a story to tell, and we can help you say it across all the channels of the Local Web. It's vital to accurately publish your business details in the various aggregators of local information that your potential customers will use when looking for your services. 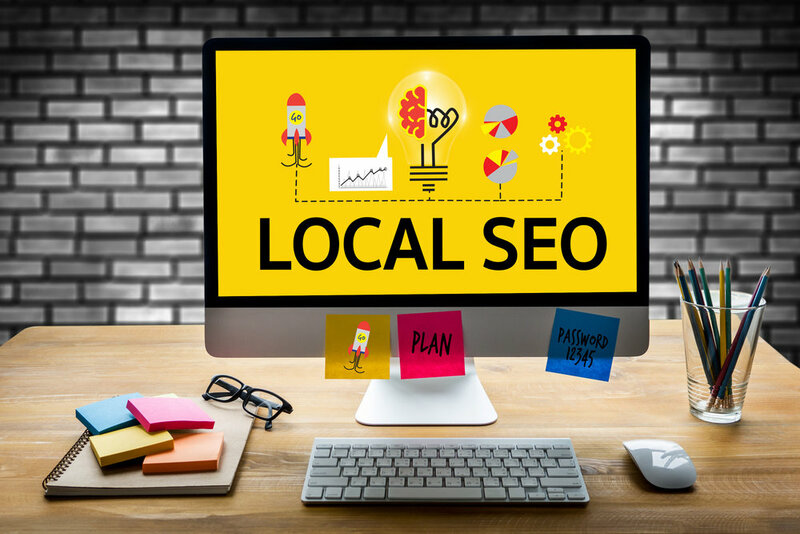 We will get you listed and funnel local customers to your brand no matter if their search originates on social media, review sites, or a search engine. We work to make sure that the web traffic we generate equates to added business for your company. We will focus on making your website work for you and serve your customer. Custom landing pages, on-page search engine optimization, and even complete site builds are possible with rabbithole.systems. Our custom-made drag and drop websites are an excellent choice for small business owners as it allows them the opportunity to own their content and keep their brand up-to-date without the need of paying a developer or gatekeeper to host and maintain their site. We design custom web apps that can digitize your business. Whether you need a custom inventory system for your shop, a scheduling app, or an e-commerce site, we can help with fast development and proven results. We dig deep at rabbithole.systems, and we build web systems that produce actionable data and save business expense. Gain practical insight and automize your day-to-day business dealings with a powerful cloud-based system custom-built for your needs. Content is critical and we can help. Do you need help with a blog? How about web copy? We can produce well-written copy and blog content. Video is the future of the Web, and we can provide video content and podcast material as well. Media curation is an exciting next chapter of our core service offerings at Rabbit Hole Systems.